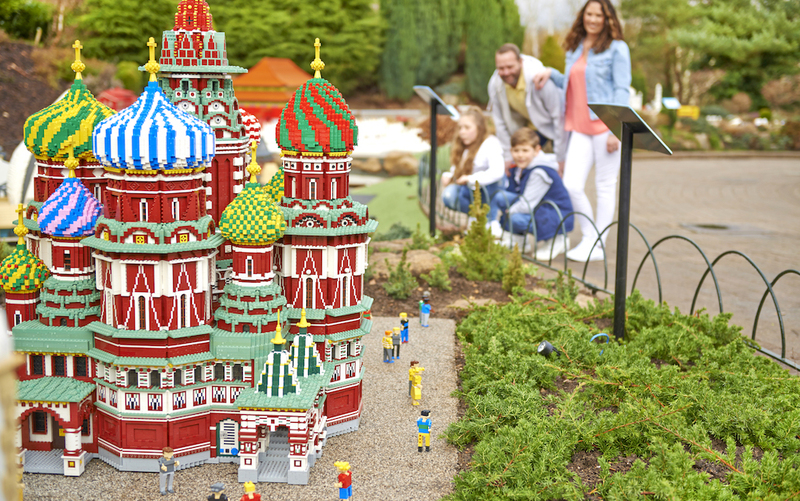 Legoland is a great trip for both kids and adults – it’s a literal playground of fun and games! 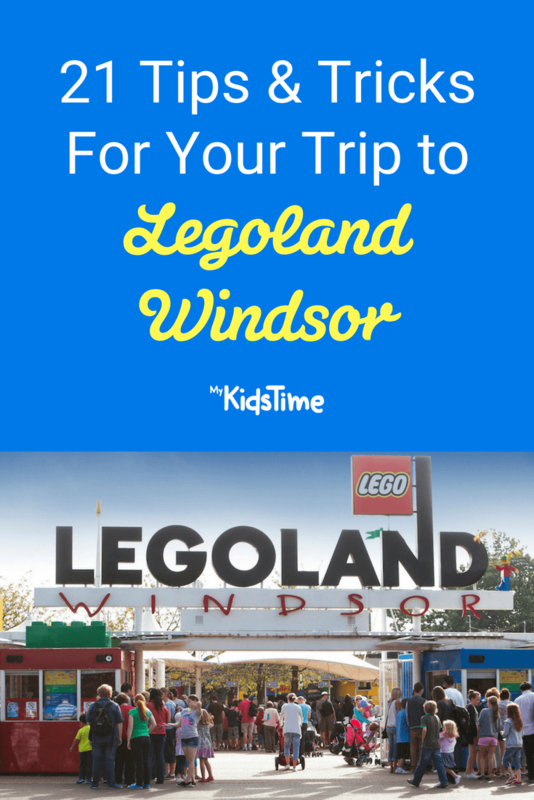 If you are planning a trip to Legoland Windsor you will definitely want to check out my top tips to help you stick to your budget, get the most out of your visit, and have an absolutely awesome time! I am no stranger when it comes to Legoland – I’ve been three times now over the last few years. Earlier this month, we brought our four children on a road trip from Dublin across the UK to visit numerous resorts and theme parks. It was the best holiday I have ever had, and the kids loved every second of it! You May Also Enjoy 50+ Free LEGO Instructions: Learn How To Be a Master Builder! Booking tickets online and in advance is the way to go, and as far in advance from your visit as possible. You can get up to 25% discount by doing so – that’s a saving of £15 per person if booked just 7 days before you arrive. 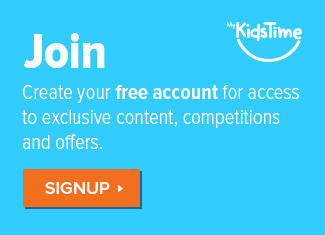 You May Also Enjoy Download Your FREE 30 Day LEGO Challenge For Some Creative Fun! 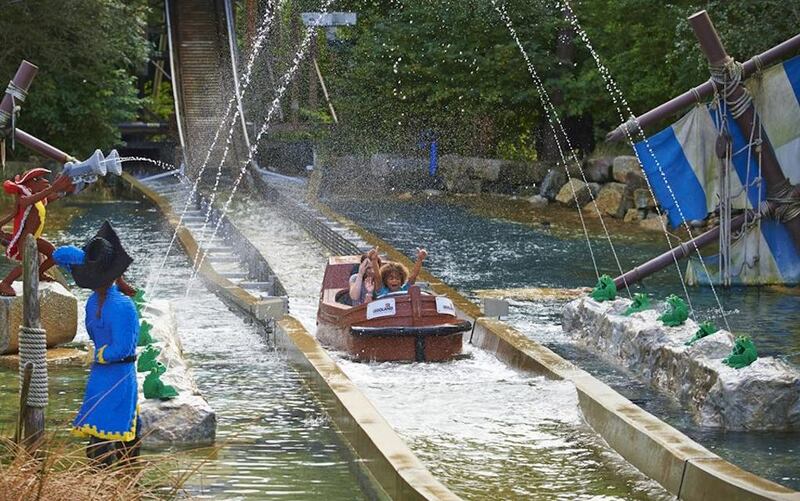 It’s best to visit Legoland Windsor off-peak and midweek to get the best deal, and it’s always quieter. The online booking calendar will guide you, and green day tickets are best. Print your tickets off before you travel. If you choose to collect your tickets at admissions, you are delaying precious time in the resort. With printed tickets, you can walk straight up to the gates. Miniland opens 30 minutes before the main park so you can walk around and look in awe at the heaps of villages, towns and cities across the world in LEGO form. 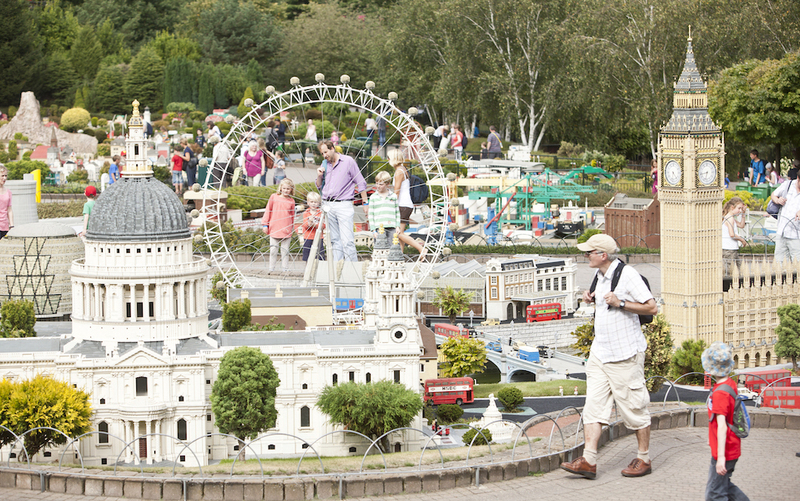 Arrive early to check out Miniland, and you won’t miss any valuable time in the park itself. 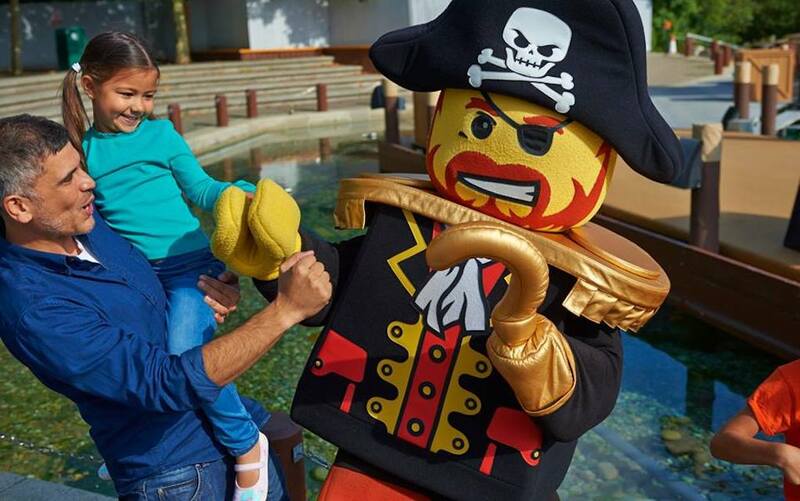 Download the Legoland app ahead of your day at the resort. 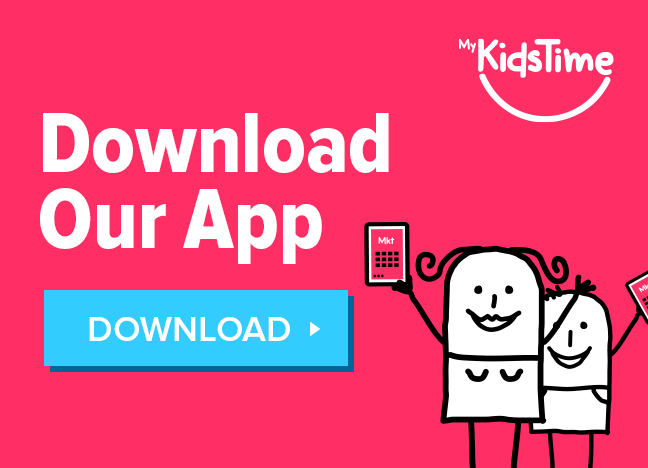 This app will allow you to plan your day – it will tell you show times, estimated waiting times for attractions within the park, and you can study the map before visiting the resort. You can also register for free wifi that will connect automatically upon arrival. You May Also Enjoy LEGO House Has Opened Its Doors – Take a Peek Inside! If so, invest in a Q-Bot. With this handheld device, you can reduce your ride wait time with a reservation system that works for over 20 attractions within the resort. You can only make one reservation at a time and the device will inform you when it’s your turn to ride an attraction. A £50 refundable deposit (credit cards only) applies per person for a Q-Bot rental. Don’t skip the shows. 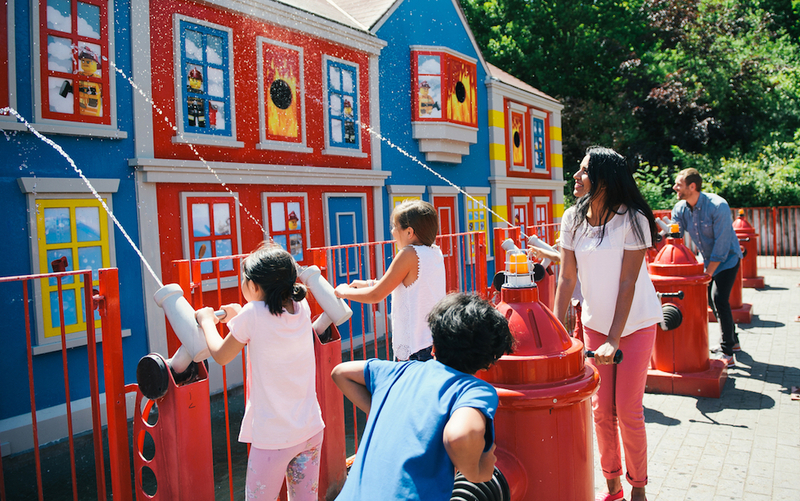 All times are available on the Legoland app so you can plan your day around them. The Pirate Show at the Centre Lake – An action-packed show the whole family will enjoy. 4D movies at the Imagination Theatre – Movies and times differ so make sure you check the app or notice boards. Before arriving, measure your child’s height. Height restrictions are in full force and there are no negotiations. If you check measurements ahead of your visit, you can limit any upset by avoiding the rides they aren’t tall enough to ride. Buggies are highly advised for anyone under the age of five. The resort is huge and walking can be tiring on their little feet. They are also handy to carry any bags or picnics you may have with you. You can rent single and double pushchairs for as little as £7/£14 a day. Bring swimwear and a towel! 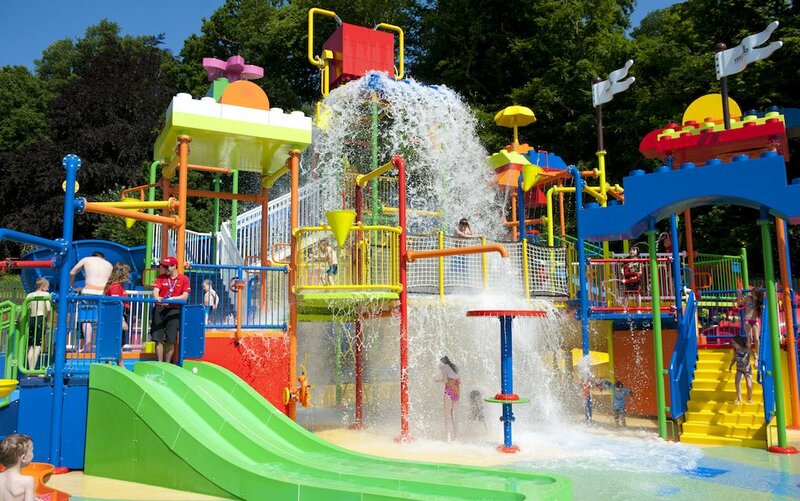 In Duplo Valley, there is a massive water play area for young kids to enjoy. Without appropriate swimwear (and swim nappies for babies and toddlers), kids won’t be allowed to enter the Splash Safari. Photography within this play area is strictly forbidden. The shops at Legoland Windsor are usually mayhem around closing time, so if at all possible try to shop upon arrival to avoid major queues. #12. Whose Birthday is It? If someone in your group is celebrating their birthday, head to Guest Services and get a badge. They will also pop your name and age upon the birthday board which can be viewed in numerous locations around the resort. Upon arrival head to Guest Services and get paper wristbands for your children and write your mobile number on it. If they get lost at any time during their visit, a member of staff will be able to call you. 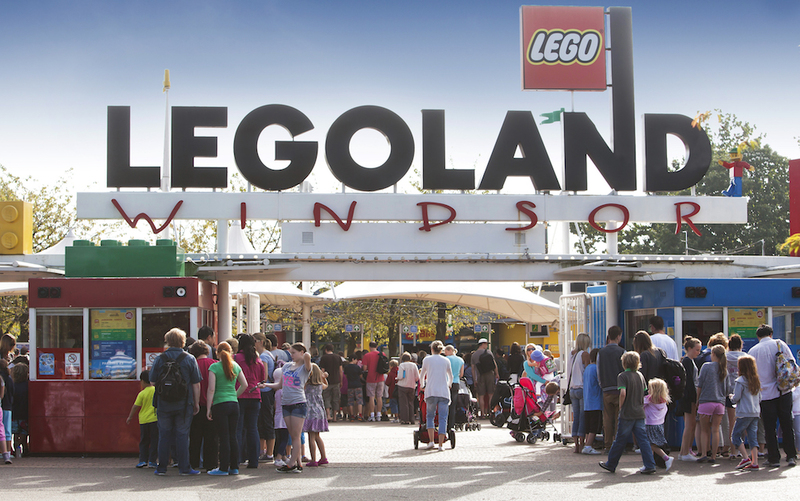 Standard parking is £6 at Legoland Windsor, and you must purchase the ticket before you leave the park. However, when we visited last week not one ticket was checked upon exit. I’ll leave that one for you to decide. When the park opens try make your way to the back of the park first – easier said than done, I know! 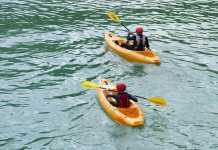 Children tend to get excited upon arrival and ride all the attractions at the beginning. If you head down towards the Kingdom of Pharaohs, Pirate Shores or Knights Kingdom first you will beat the queues and get to ride the bigger attractions before the park gets crazy. Legoland is expensive to get into and the food is no different. Even if you choose not to bring your main meal, bring plenty of snacks to eat throughout the day or even while you’re waiting in queues. If you choose not to bring a picnic, aim to avoid the usual lunch hour rush. Restaurants are usually jam-packed between 12-2pm. Try to eat outside of these hours to avoid long queues for food and seats. #18. 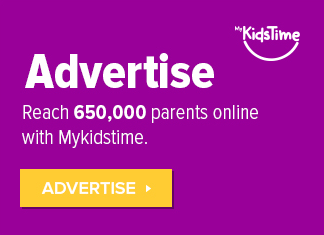 Fancy a Parent Swap? 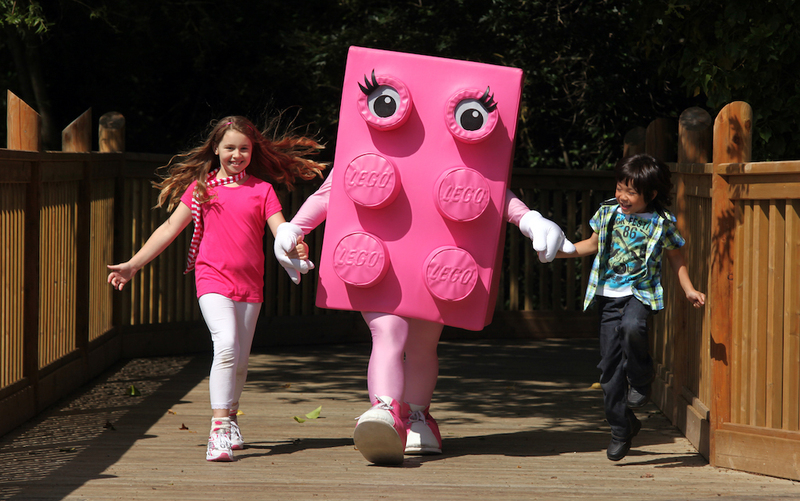 If you’re visiting Legoland with young children, make sure you use the Parent Swap service. It allows you to take turns on a ride so one parent can stay with a baby or with young children in a safe area at an attraction. It’s so handy and available on most rides. You May Also Enjoy Get a Detailed LEGO Model of Your Own House – So Cool! There are lockers on site if you don’t want to carry stuff around the park. You can also leave the resort to pop back to your car, but make sure you get a stamp on your hand at Guest Services before you leave so that you can re-enter without any fuss. Bring a reusable water bottle with you when visiting to keep hydrated and to save money. There are plenty of locations to refill your water bottles within the resort (usually near the bathrooms). If at all possible, book two days at Legoland. The resort is HUGE and you will never get it all done in one day. While there are two hotels at Legoland Windsor, it may be cheaper to stay a little outside the resort so keep your options open. Most of all, have a great time! 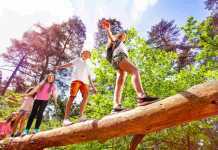 There is so much to see and do, and the kids will love all the LEGO activities and adventures. 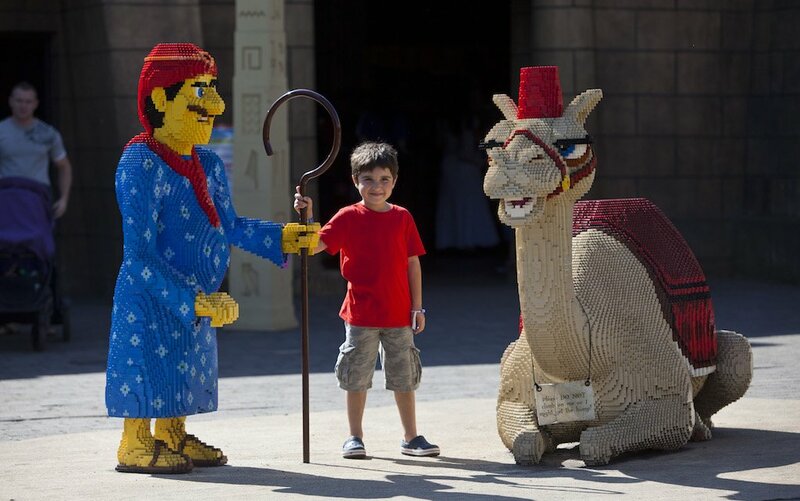 Are you excited for a trip to Legoland Windsor? Leave a comment below and let us know – we’d love to hear from you!